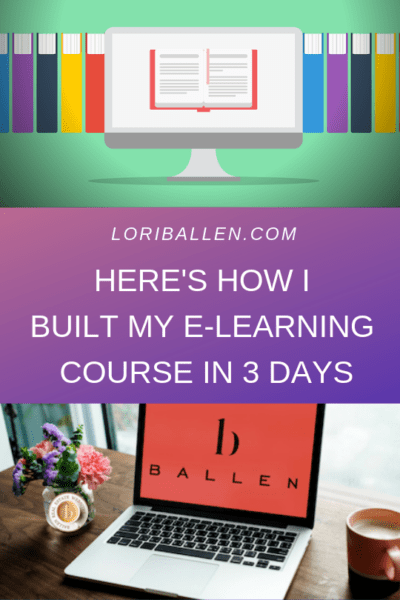 In this article, I will discuss how I built my E-Learning Course in 3 Days. I used teachable to build my new e-learning course about the keto diet. 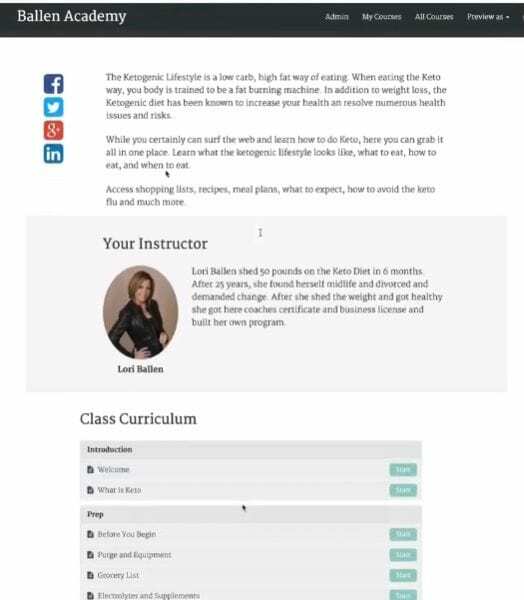 It’s a super easy to use course builder. Generally, I like a lot more bells and whistles, but this was efficient and fast to build on. Click the affiliate link here or the button below to check it out. 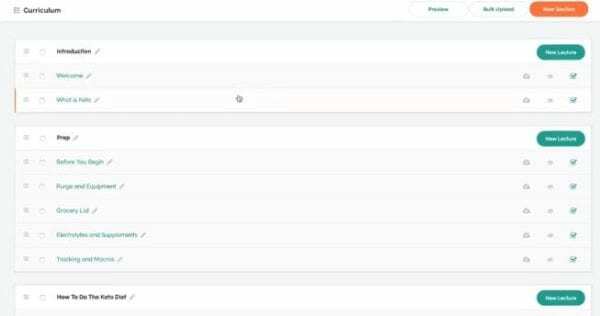 Teachable is a super easy to use course builder. It’s efficient and fast to build on. We will be setting up teachable for the first time. Now before we keep going, you can click here and get yourself set up. There’s a free version. I started with the free, and then I did go to the $29.95, and then there’s a $99.95 a month. It is an affiliate link, and I do benefit if you eventually wind up making a purchase. 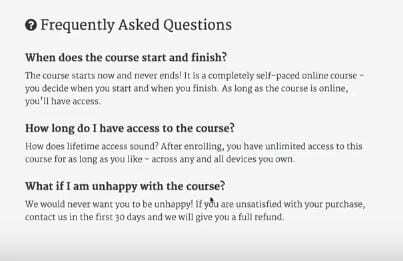 I started my course just the other day, and I logged on for the first time. I had never looked at it, and I made the video at the top of this article to kind of show you what it was as I was opening it. You can also click on the button below. I’m really excited to say that just a few days later. All the courses went live and are already up for sale. All the course material was prewritten, so I had to just kind of get everything moved over to this platform. I am not by any means saying building a course only takes a few days. However, getting it off of my ebook and getting it all over here to the platform was actually pretty seamless. So this is what it looks like on the front end. Not super fancy. This is just where they go to discover the course. I started with my course for the Ketogenic Diet. This is called the Ballen Method to Keto. 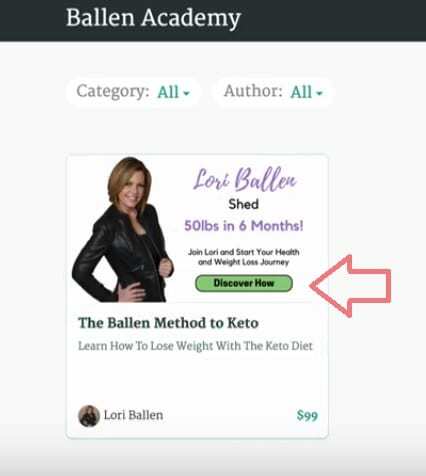 Then, I’m adding the Ballen Method to Blogging, The Ballen Method to Affiliate Marketing, The Ballen Method to Video, The Ballen Method to Lead Conversion, etc. Interested in the one of the courses mentioned. Click here! And so those will all be showing up on the grid as well once they get on to the page. So the person comes over to Ballen Academy, they click on the course that they want. And what you have here is very simple. You can put a banner up here, you can put the video up here if you want. They can enroll in the course for $99. They have my intro, they have the description about me and then look at this. Then they can see the class curriculum. Then we’ve got the frequently asked questions, which I have not gone any further at this point, but those are on there. And then I have gets started now enrollment course for $99. Very simple. So, I am really excited about the fact that it’s super simple. So here’s the back end. So all you do is once you go in and you start your course, you just add whatever sections you want. I added the introduction, prep, how to do the Keto diet, Keto foods. Some sections are much larger than others, and some are still waiting for me to add to them. You can keep them all in draft mode until you’re ready. Then once you’re ready, you just click on it and you can publish one by one, or you can publish the entire course at the same time. Either way. I’ll be breaking this down for you guys into individual components because I intend to teach this as it was so easy. It’s also was easy to set up an affiliate program, my payment structure whether or not I wanted my course to be recurring. I was able to set up in five minutes the payment portal, really, really simple. Not challenging at all. You guys can check this out at ballenacademy.com. If you want to check out my courses and in the link below you can check out teachable. And I had this whole thing set up and launched within a few days. And like I said, the little pieces are all quite, quite simple. I’m going to be teaching this. I’m going to take down every single component, teach you guys exactly how to build it because e-Learning is huge. This is a great way if you are a teacher or coach or those of you that are following my affiliate marketing training and understand that I make six figures just in affiliate marketing. I keep stressing that that’s based on software. And how I was able to build to that is by teaching. Software is fantastic because it’s a recurring item. When you teach products that you use, skillsets that you have, things that you know and you build a tribe and an audience, and people want to be part of that. I contacted Amazon, and I asked them if I’m able to flip my Amazon search widgets on the website, even though it is a gated website. They don’t want us using our special links on private websites, but they said as long as I own the website, it’s my dot.com, it’s my domain. You can absolutely use those affiliate links. So if you take a look here at my, Keto strips page, I’ll show you what that looks like. I simply added the Amazon code there and then I’ll go to preview. I’m just now starting to build in the store into the course too. This is a great value add to the consumer. 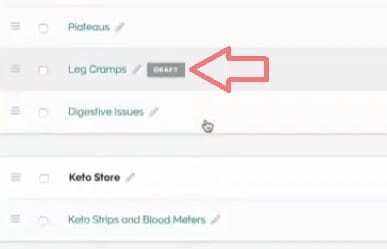 Those that are learning the Keto Diet, they don’t know this stuff, they don’t understand this stuff, and they want to be able to click a button and get the items that they need. So this is a value add to the course as well as it is a benefit to me. And of course, I have my disclaimers in there to let them know that, that it’s a benefit. So I’m covering all the rules. So this is super exciting, and I will be back for more. I will guide you through the program.